Mannum Motel accommodation is situated next to the Murray River, 87 kms from Adelaide, 45 minutes from Tailem Bend. Stay in Mannum and enjoy our licensed Cafe, outdoor swimming pool, tennis court, self-cook BBQ area, and a tranquil location. Mannum Motel is the perfect spot for a family holiday, a romantic getaway or for your next conference or function. Welcome to the Mannum Motel and Cafe Mannum. 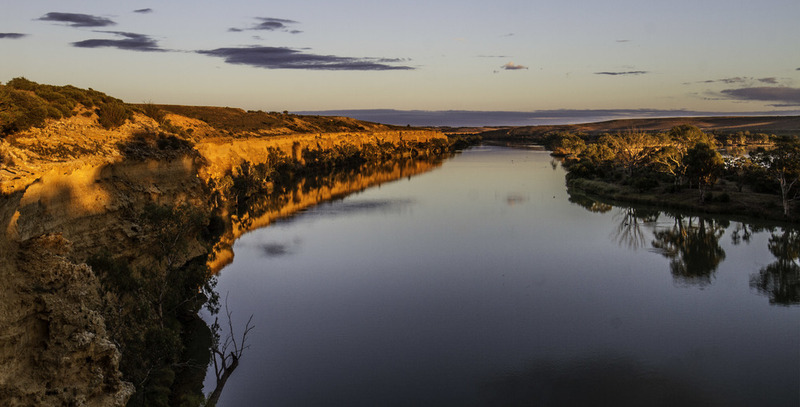 We're situated next to the mighty Murray River in Mannum, South Australia - just 87km from the Adelaide CBD and 56km to Tailem Bend, yet a whole world away, making it your ideal getaway location. If you're looking for a casual place to visit, hold a conference, bring a group, or just relax beside the river with a coffee or wine, then the Mannum Motel can offer you all this and more. With 27 motel rooms, we can cater for all of your of accommodation needs, offering Riverview, Standard, Corporate and Family room types. Mannum Motel is just 45 minutes from Tailem Bend and The Bend, South Australia's newest Motorsport Park! 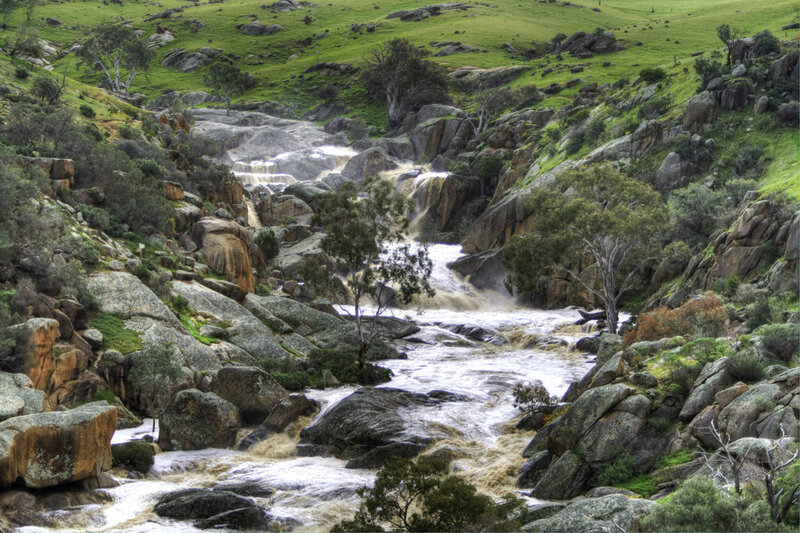 Discover upcoming The Bend events and book your Mannum accommodation today. 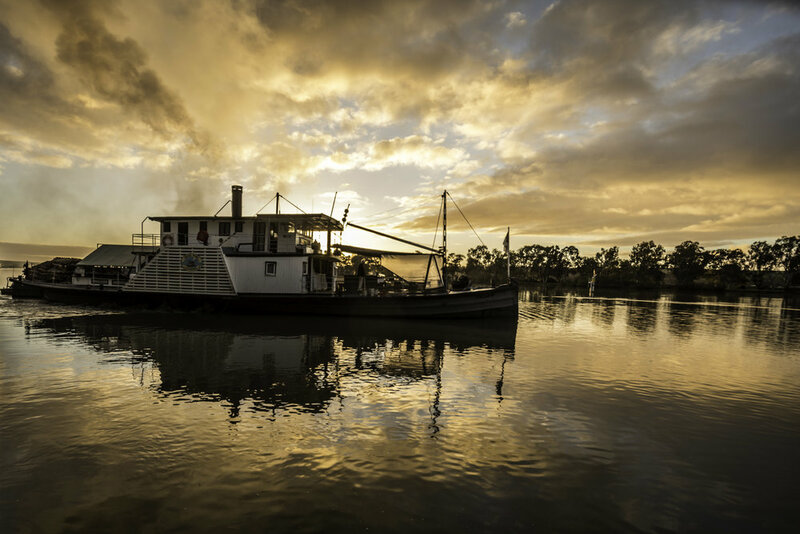 Mannum Motel is located overlooking the Murray River, with Paddle boats, river cruises, museum, steam engine displays, antique stores, playgrounds and more all close by. Being situated at the end of the main street of Mannum, most facilities are within easy walking distance of the Mannum Motel. Our licensed café provides Perfect Cup coffee, snacks, hearty breakfasts, light lunches, evening meals, or just a great place to sit and relax overlooking the beautiful Murray River with a glass of wine. 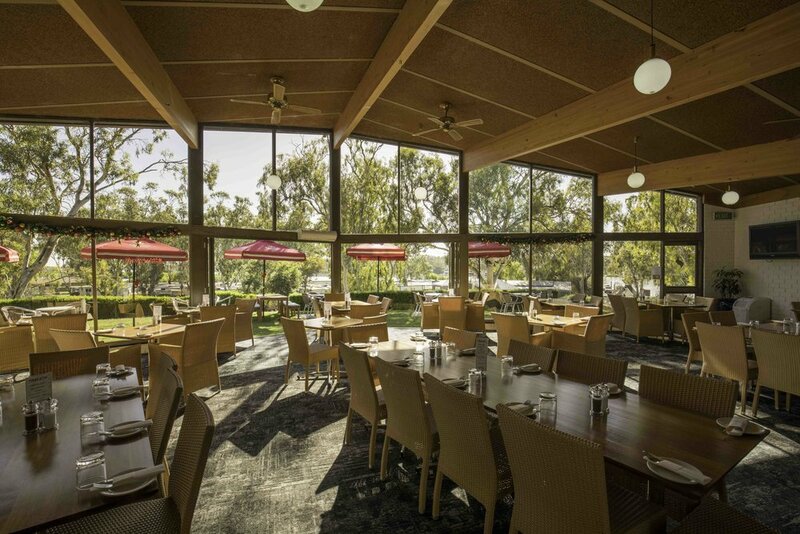 Café Mannum caters for all tastes and most dietary requirements as well as conferences and functions. Flowers for special occasions, celebrations or to just brighten your day!